Home / GMA Network / Kapuso / reality TV show / Richard Gutierrez / trailer / Survivor Philippines 4 Coming Soon on GMA! 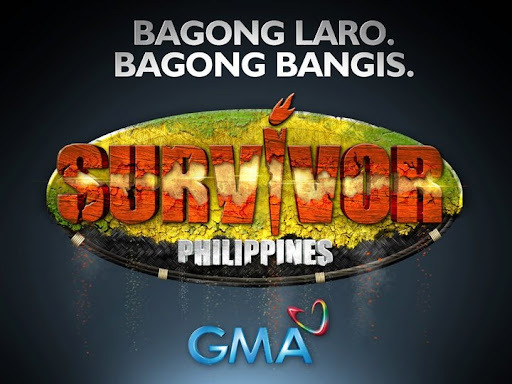 Survivor Philippines 4 Coming Soon on GMA! The fourth season of the country's premier reality TV show is coming soon in the Kapuso Network. Hosted for the second time by Richard Gutierrez, Survivor Philippines is all set to reign in the GMA primetime block - Telebabad.